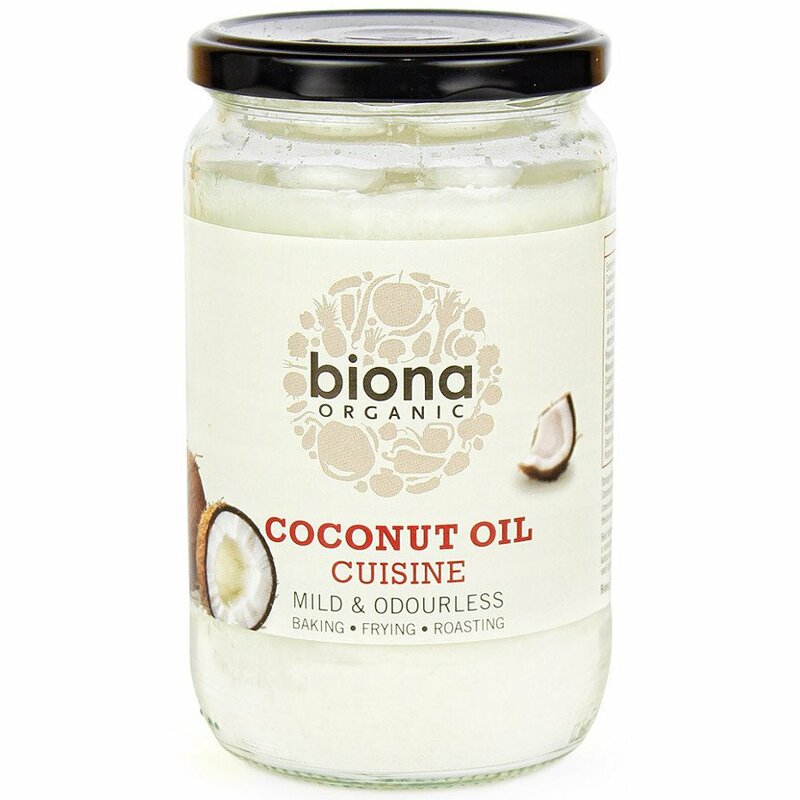 This Biona Cocount Oil is certified Organic and has been steamed lightly to remove the flavour and aroma of coconut which makes it ideal for baking, cooking and frying. The Biona Organic Coconut Oil Cuisine - Mild/Odourless - 610ml product ethics are indicated below. To learn more about these product ethics and to see related products, follow the links below. 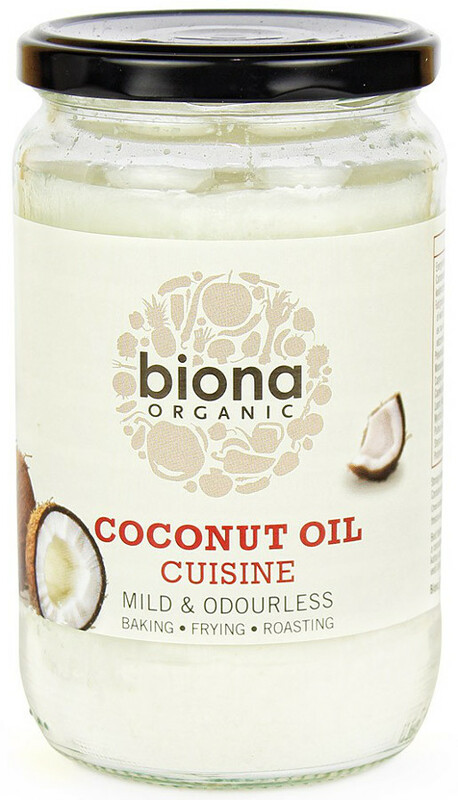 There are currently no questions to display about Biona Organic Coconut Oil Cuisine - Mild/Odourless - 610ml.